Punjab-based side Minerva Punjab have signed former East Bengal defensive midfielder Bazzou Armand in a move announced earlier today. 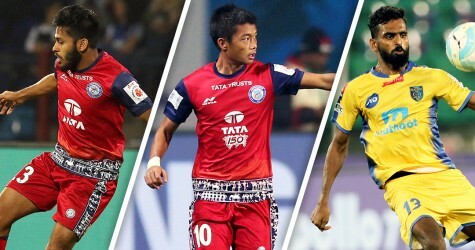 Soon after the defeat to Mohun Bagan in the Kolkata Derby, the axe fell upon then Red and Gold forward Willis Plaza and within a few days, the club also parted their ways with Bazzou Armand. The Ivorian was pretty average in his stint at East Bengal. In some matches, his performances were ordinary while in a few they were noteworthy. Being a defensive midfielder his main job is to shield the back four and win back possession for his team, Bazzou lacked in both the duties and hence had his contract terminated. However, Armand was impressive for his former club Rainbow AC in the Calcutta Football League and that paved his way to East Bengal. 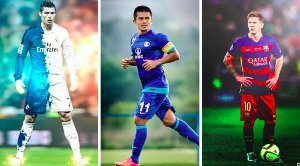 The Red and Gold signed the defensive midfielder for their I-league campaign and as has become clear that things did not go as plan. 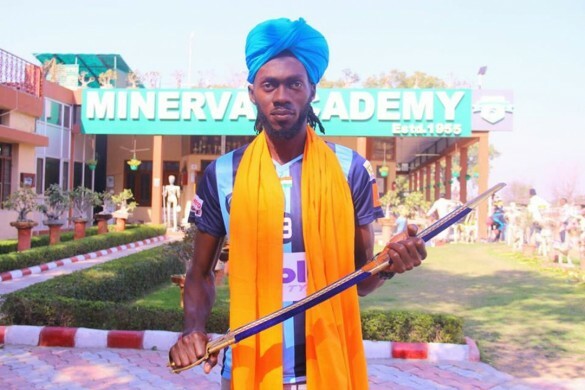 That said, the Ivorian has now been picked up by title favourites Minerva Punjab. It is understood that officials were impressed with Bazzou and they released his compatriot Lago Bei to accommodate him in the foreign quota. Lago failed to make his mark at Minerva and the officials decided to release him. With Lago's departure, the road was clear for Bazzou to join the club from Punjab. Minerva's performance this year has been very impressive. 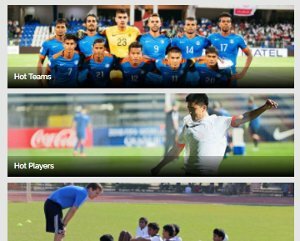 The calculated and composed football that they are playing is being appreciated all over India. But, it remains to be seen if, with their new recruit, Bazzou Armand, the Warriors triumph to their first I-league title.